There is a new event on the calendar of the Dutch Horticultural Sector. From Thursday to Saturday, August 24 – 26, space is reserved for the first Holland Dahlia Event. The initiative is the brainchild of The Holland Dahlia Event Foundation, which has managed to gather 48 enthusiastic companies working with dahlias, varying from tuber exporters and growers to flower growers and service providers. Most of the companies are accessible over these three days to interested trade visitors. Dahlias are among the oldest commercial flowering tubers in the Netherlands. The flower has been experiencing a rebirth in the past few years. This revived interest stimulated the breeding companies to invest in the creation of dahlias with new colours and shapes, longer vase life and more applications. As a result, there has been a large expansion of the assortment in a short time. Much of the interest has come from abroad as the popularity of dahlias is growing around the world. With this first Holland Dahlia Event the instigators want to promote dahlias. Tuber exporters and growers and flower growers have joined forces to create the eponymous foundation. In August, when dahlias are in bloom, the companies are giving visitors from far and wide a peek behind the scenes. The displays will also include packaging materials, product lines and the other links in the chain. From Thursday to Saturday, August 24 – 26, numerous companies are opening their doors. 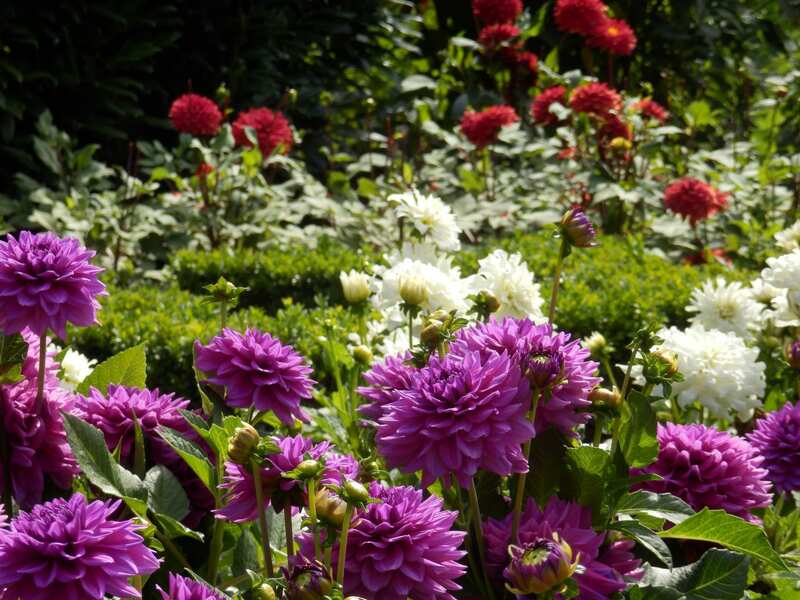 The Holland Dahlia Event coincides with the Plantarium in Boskoop, giving foreign visitors the possibility to combine a visit to both events. 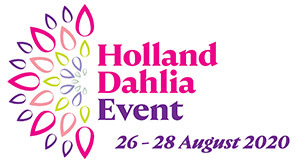 The names of the participating companies and the opening hours are published on www.HollandDahliaEvent.com.